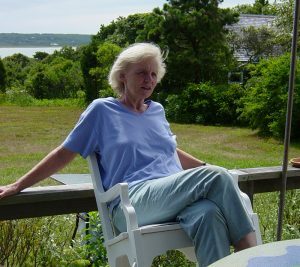 Join us for a gathering in memory of Vera Pratt on Saturday, Sept. 29, from 4 to 6pm, at the Chilmark Community Center. This is hosted by the Pratt and Lash families. Refreshments will be served.